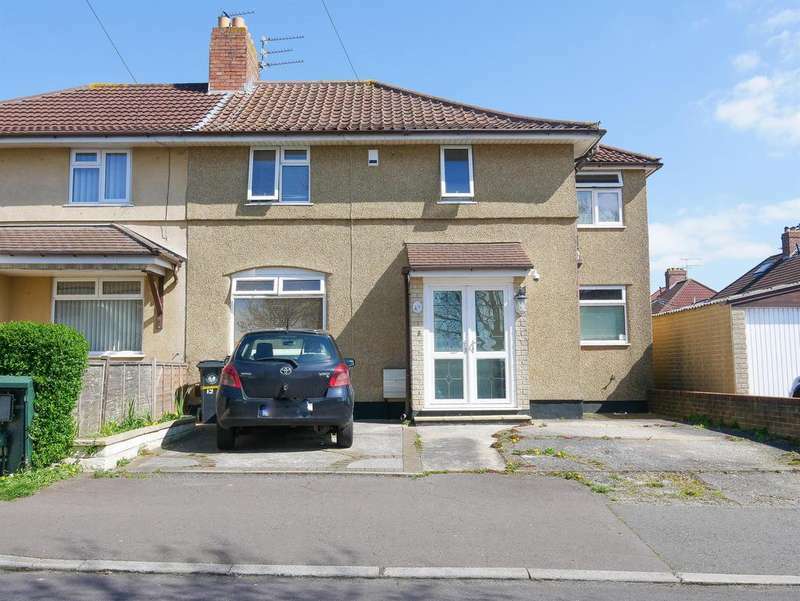 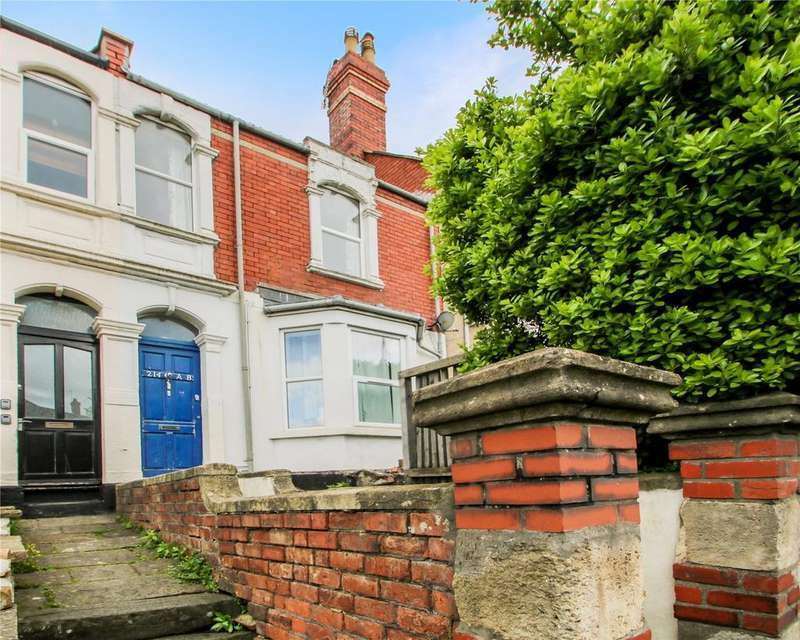 Hunters bs4 are excited to offer to the sales market this largely extended, three bed, semi detached home on the ever popular welgarth road, knowle park. 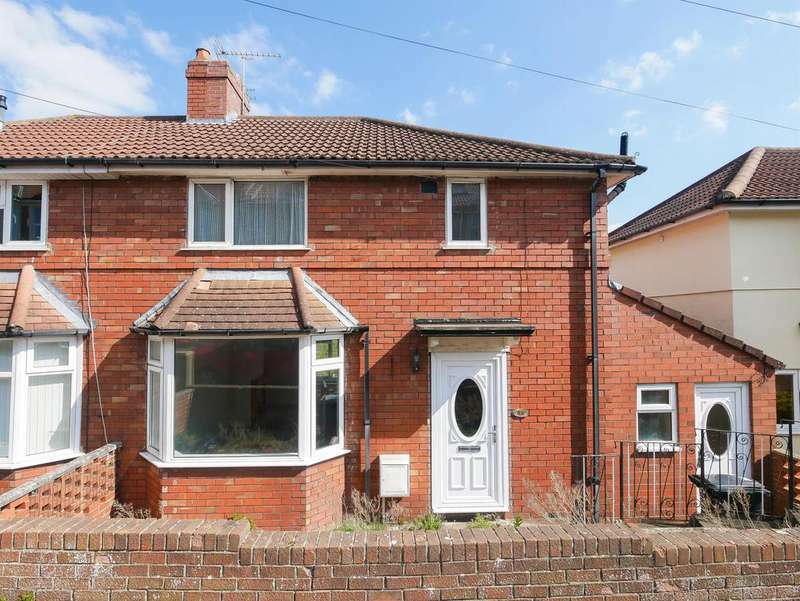 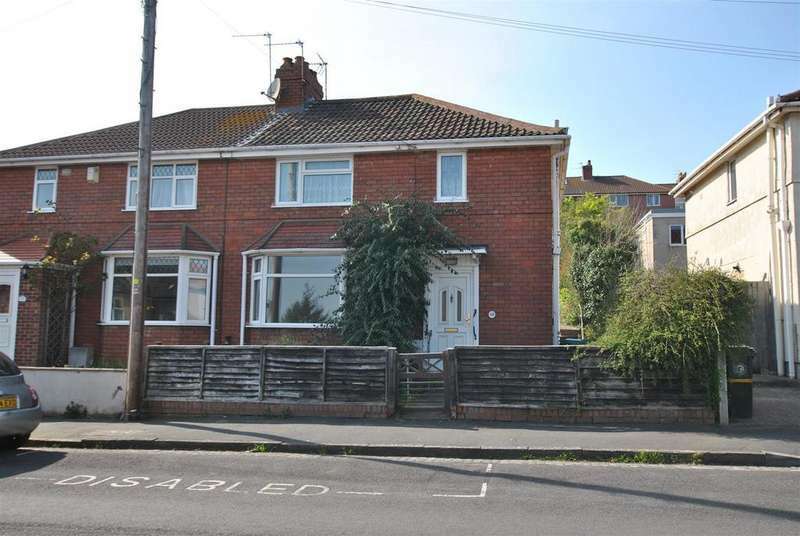 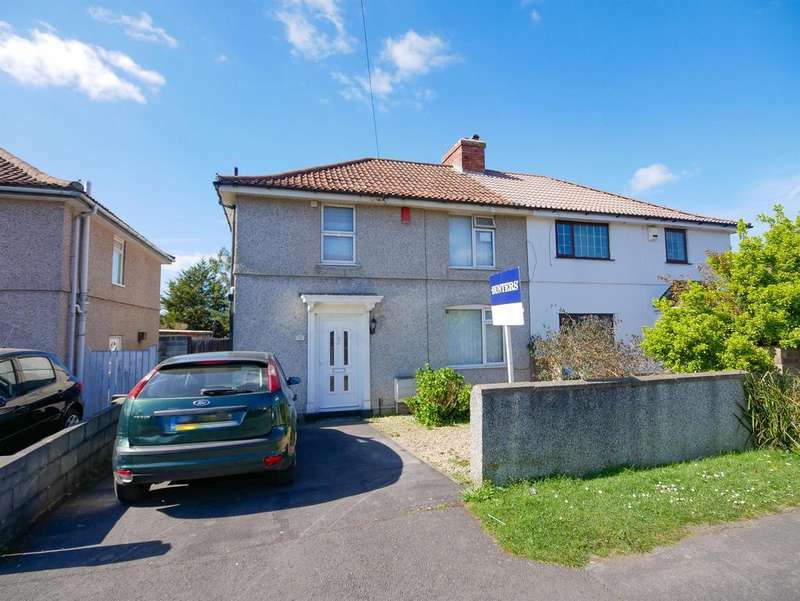 Hunters bs4 are excited to offer to the sales market this extended, three bedroom home situated on the ever popular jubilee road. 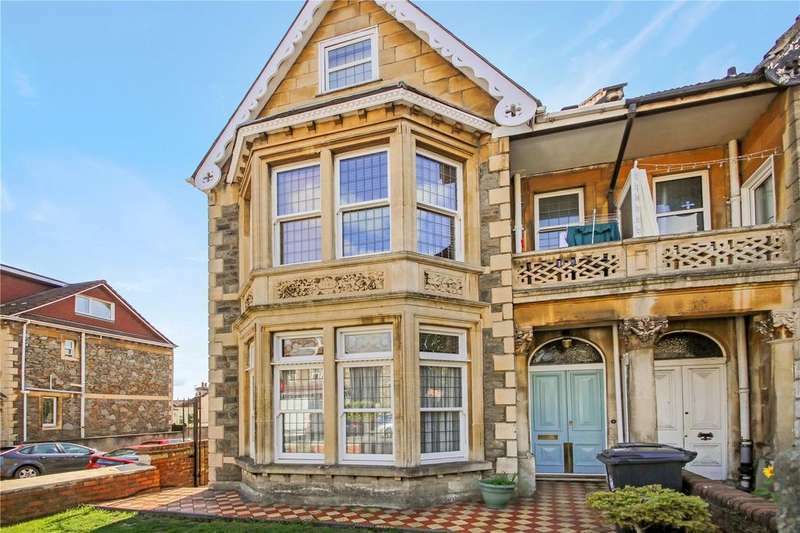 Cj hole are proud to bring to the market this appealing two bedroom ground floor flat with large outdoor space and private garage. 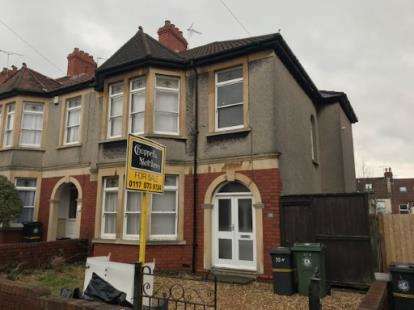 Queensdown Gardens, Brislington, Bristol, . 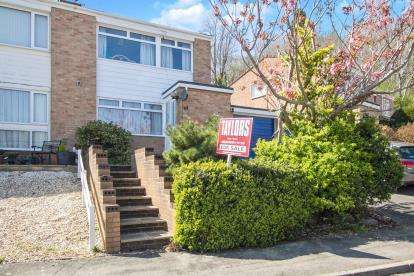 Cj hole are pleased to welcome to the sales market this well presented two bedroom maisonette with views.